How To Move Apps to SD Card On LG G4? So the question you probably want answered is how do you move apps to the LG G4 SD Card? The answer is pretty simple and I am going to show you step-by-step how to get those apps moved down below. 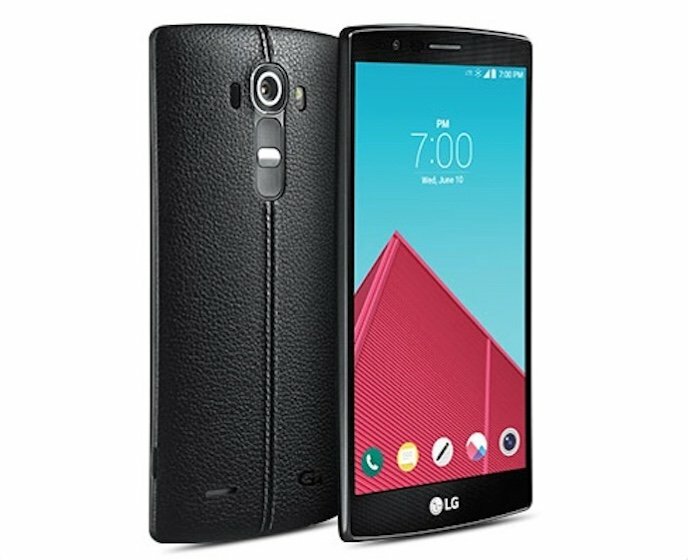 How Do You Move Apps to SD Card on LG G4? The LG G4 can run out of space pretty quickly, that is why it is a good idea to invest in a MicroSD card, so you can have more storage space for all your apps, pictures and videos. Some of you want to know how to move apps to the SD card and I will show you how below. Find the General tab and scroll until you get to Apps. Tap on Apps and find the application you want to move. You will see Storage used, tap on Change. From there select SD Card and then tap MOVE. If you want to move it back from the SD card to the internal memory: Tap Internal storage, then tap MOVE. Please Note: You won’t have the option to move every application. Please be aware that when applications are moved to the SD card, they might not work like when installed to the internal memory.